Drug Rehab in New England | Can Drug Abuse Cause Long-Term Damage to My Eyes? Long-term drug abuse can lead to numerous different health problems. From diabetes to heart damage and everything in between, the physical consequences of addiction can be terrifying and life threatening. Drugs can even cause damage to how and what you see every day. Keep reading to learn about a few of the most alarming long-term eye and vision problems that are caused by drug addiction and abuse as well as how our drug rehab in New England can help you. Vision Loss: While vision loss can occur in people over the age of 50 regardless of a history of substance abuse, it is more likely to happen and can be worsened from long-term drug usage. Damage to Corneas: Numerous drugs, such as crack and cocaine, can cause corneas to inflame, which distorts your vision and can lead to infectious ulcers in the corneas and corneal perforation. Endophthalmitis: This inflammation of the inside of your eyes is caused by an infection and is often associated with injecting drugs using dirty needles. Hallucinogen Persisting Perception Disorder (HPPD): Also referred to as flashbacks, HPPD consists of sudden and repeated recurrences of some of the sensory changes experienced during LSD use, which can include seeing things that aren’t there as well as distortions in the peripheral vision. Stop eye damage in its tracks by overcoming your drug addiction at our drug rehab in New England. 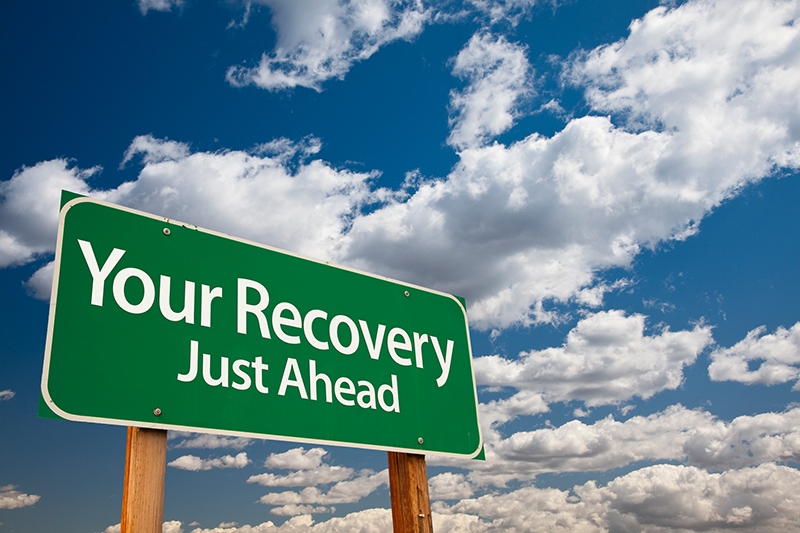 Contact our experienced addiction team at New England Recovery and Wellness for immediate assistance today.